What if you like polaroid SX70 so much you are willing to dedicate a big portion of your time to upgrade the wonder full system that was designed in the 1970’s. Although a variety of models were offered, all share the same basic design. All SX-70 models feature a folding body design, a 4-element 116 mm f/8 glass lens, and an automatic exposure system. The cameras allow for focusing as close as 10.4 inches (26.4 cm), and have a shutter speed range from 1/175 s to more than 10 seconds. The Model 3 departs from the other models since it isn’t a SLR, but instead has the viewfinder cut into the mirror hood. A whole array of accessories could be utilized with SX-70 cameras, such as a close-up lens (1:1 @ 5 inches), electrical remote shutter release, tripod mount and an Ever-Ready carrying case that hung from the neck and unfolded in concert with the camera. 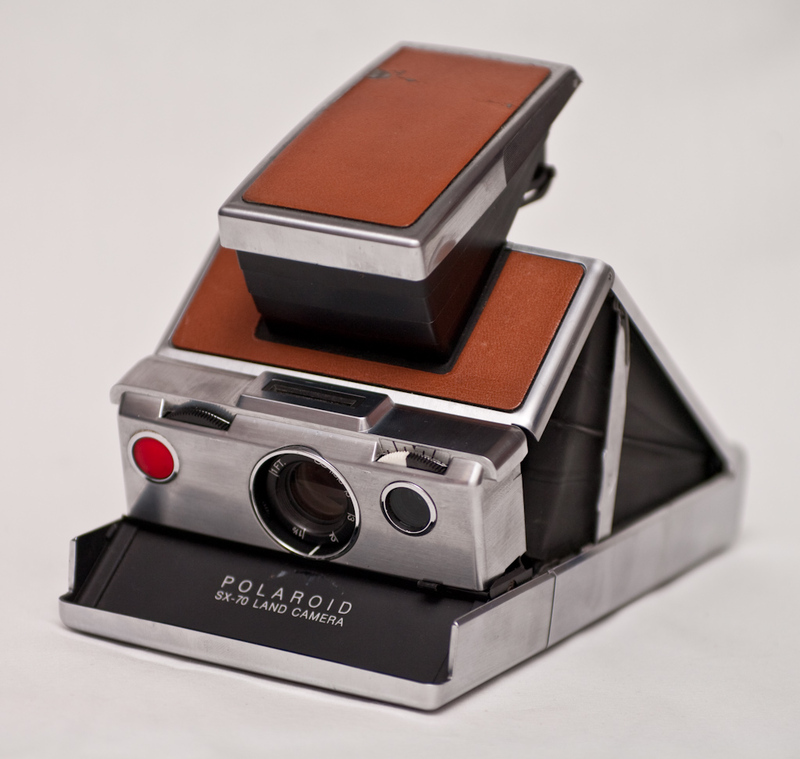 A lot of the technology used in the folding SX-70 cameras was later used in the production of rigid “box” type SX-70 cameras, such as the Model 1000 OneStep, Pronto, Presto and The Button. These models, although also utilizing SX-70 film, are very different from the folding SLR SX-70s. MiNT Camera modified SX-70 into SLR670a (it uses 600 film directly without adding a neutral-density filter) and SLR670m (the only SX-70 with shutter priority mode). Built using vintage Polaroid SX-70 cameras. The SLR670-S has the ability to set manual shutter speed. This is the only Polaroid that can set manual shutter speed with automatic ISO selection. ISO 640 when Time Machine is removed or under Auto 600 mode. Automatically switch to ISO 160 when under Auto 100 mode. SLR670a merges the best functions and features of SX-70 and SLR680 into a sleek, stylish body. It works with both 600 film and SX-70 film so no more neutral-density filter needed when shooting. The high ISO performance coupled with an advanced shutter and brightness control gives better results in lower lighting situations without the use of flash. When using with ISO 160 film, the lighten/darken wheel can be turned to lighten. in comparison to the automated features of the SX-70, the SLR670m allows manual control over shutter speed and other options, with a feature known as “Time Machine”. Shutter speeds on Time Machine range from 1 s to 1/2000 s and other options: bulb mode, time mode (press once to expose, press again to stop), auto mode (works like a normal SX-70 with ISO 100 setting), and off mode (power off). Although he studied and became a lawyer, but deep down he always liked to tinker with things. He was so smitten with the polaroid design he started to work on it and make it better. 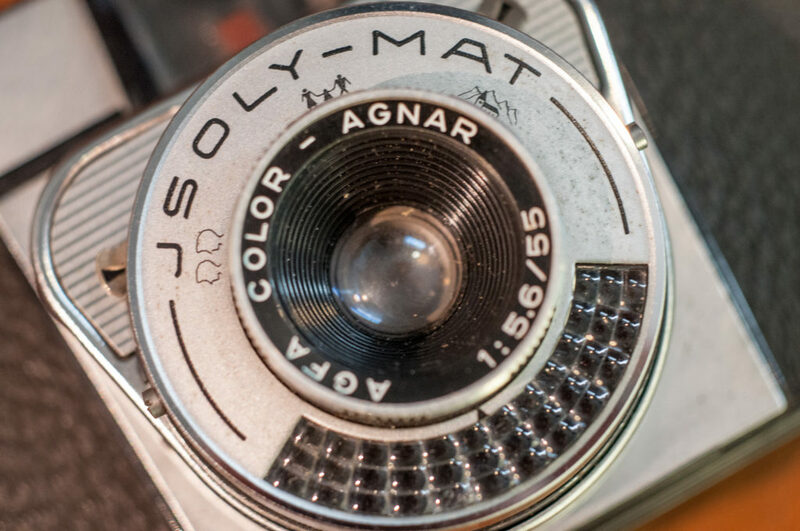 Now look at his website to see what can be done to upgrade the SX70 alpha design and functionality with modern day technology..